The following walks you through the DreamPress Dashboard and how to best use its features. 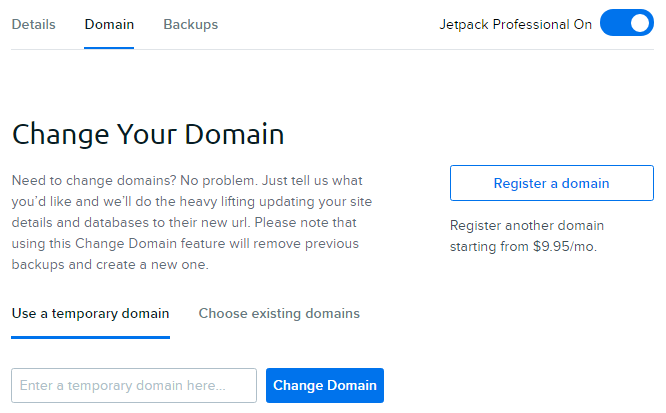 You can upgrade an existing WordPress site to DreamPress using the 'Upgrade to DreamPress' link on the Manage Domains page, or go to the DreamPress page to purchase. The WordPress Admin Dashboard (wp-admin) is where you can add and edit content and features on your WordPress website. If the Open WP-Admin button does not automatically log you into your WordPress Dashboard and instead takes you to a login page, then please Contact Support for assistance. 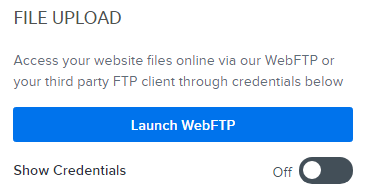 In the unlikely event you need to access the server’s files directly, DreamHost offers web access and automatic login using Secure FTP with one click. 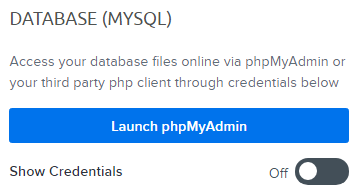 In the unlikely event you need to access your WordPress site’s database directly, DreamHost offers automatic login to your database using phpMyAdmin with one click. DreamPress Plus and Pro customers have the added benefit of access to a FREE subscription to Jetpack’s Professional level plan (a $299/year value). Jetpack Professional users have access to hundreds of themes free of charge with theme support, as well as free real-time offsite backups, unlimited off-site video hosting, Elasticsearch, and more. Article last updated April 17, 2019 19:32 PST.